For the last few weeks I have felt completely creatively blocked. I haven’t been able to write or create or do anything that wasn’t task focused, like a tick the box kind of activity. From past experience, I know that giving myself some time and space to be with that tends to work and having a break opens up blocked creative channels. So I gave myself two weeks off work over the school holidays to have a holiday with my kids. And I really thought that I would come back from that break last Monday with all cylinders firing, READY TO GO! But, it didn’t happen. Like, it really didn’t happen. I couldn’t even get myself into a place to talk about it or share on a blog. It was like I was a deer in the headlights, completely and utterly frozen. I literally was not moving. At all. So, the Universe gave me a friendly reminder on Monday this week that I need to move. And I took the nudge seriously. Because past experience has also taught me that it is best not to ignore those Universal nudges. The last couple of days has seen a deep reflection on what the block is. And yesterday, I realised that the reason I am not moving is because the move I need to make if I am really serious about moving the needle on my life and business involves me sharing as deeply of myself as I ever have, in the most public of ways. I have known this for about three years and have made numerous attempts at trying to write it, at TRYING to start. I have a folder with notes. I have a number of different outlines. I have actually gone to the effort of getting a one hour talk I did transcribed (which came in at just under 10,000 words) that will form the basis of the book. I have the most amazing photos that were taken by Beth Jennings to support whatever words I write. So technically the book is almost a quarter of the way written with images to go with it. But had I actually committed to the process? Had I actually, honestly and with conviction from the deepest part of my soul said that I am really going to do this? And then moved heaven and earth to make it happen? No, I hadn’t. The book was just ideas and words and a maybe someday thing. So yesterday, I committed to myself that I am doing it. I am writing a book. And I have started like I absolutely mean it. So… are you doing something but you are doing it with the expectation that you might not succeed? You know how you sort of give yourself permission to not succeed because you are already expecting that you won’t succeed? Do it with the conviction you will succeed. And start like you mean it. Trust that your belief and then your committed action will lead to the flow. The question for you is – what are you doing (not TRYING to do) with the absolute conviction you will succeed? (Me, I’m writing a book). 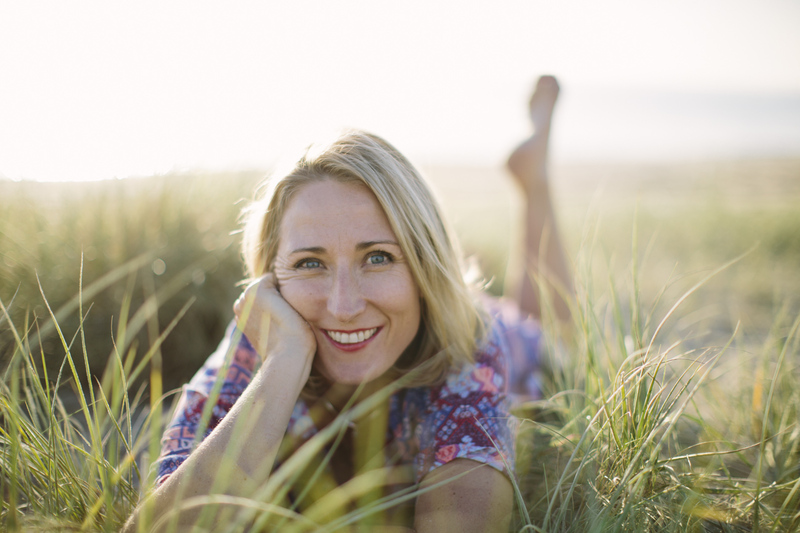 Fiona Redding is the founder of The Happiness Hunter, life success coach & speaker. She is also co-host of #BusinessAddicts – the podcast. As an holistic visionary, Fiona’s gift is to get to the beating heart of your life purpose and business strategy, to help set your direction and map out the steps you need to take to get you there, whilst empowering you with the strategies, tools and mind-set shifts required to live an abundant, successful and happy life, with passion, joy and meaning.